Here’s a crossword puzzle for all you monster lovers! It takes some of the famous monsters in legend and movies and throws them in one big pot. 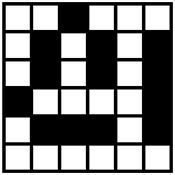 How good are you at solving a tough crossword puzzle all boiled and cooked with the mysterious creatures from around the world? Play around the table with the kids and see how many you can get all together. 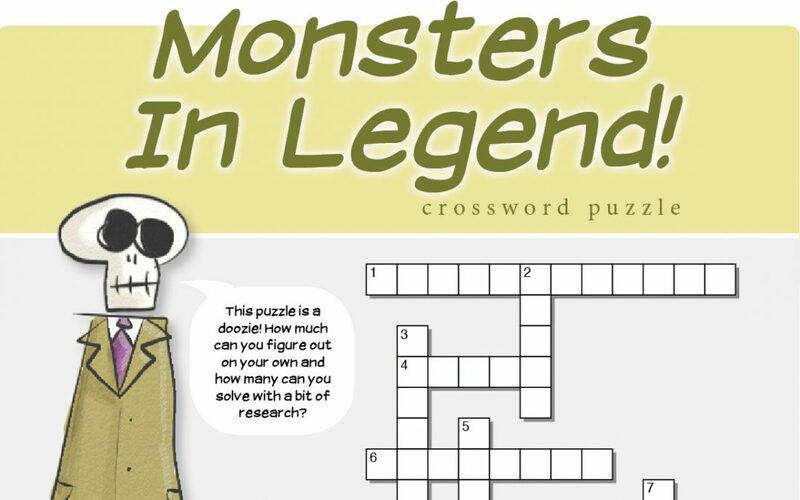 Download the Monsters In Legend PDF Puzzle here!